Last year I met a lot of exciting and wonderful folk making a difference in the worlds of both fundraising and innovation. However, one character in particular grabbed my attention. Perhaps because he is rather unusual…. Recently I was lucky enough to catch up with Vinny the Pug and learn a bit more about what he has been up to. Vinny climbs rocks and fundraises for a range of causes. He lives in New Orleans, with his human Allen Kimble, Jr. His business is headquartered in the Sonoran desert in Phoenix, Arizona. When he first moved to Phoenix from lush and leafy Florida, Vinny was enchanted by the arid desert landscape and in particular – the boulders. One day he just started climbing. It wasn’t long before word got out and the editor of “CLIMBING” magazine contacted Vinny. 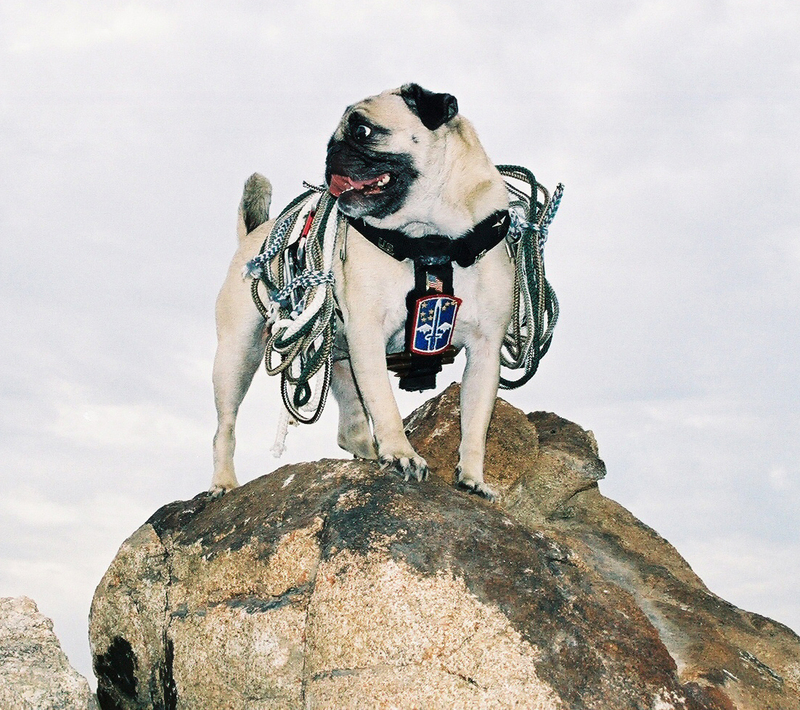 From that day he was referred to as “Vinny the Pug Champion Rock Climber”. With his new Champion Rock Climber status Vinny looked for every opportunity to hone his climbing skills and practiced daily on his training rock. In time he became so proficient that while still atop the boulder, he could turn 360 degrees without one paw ever making contact with the ground. Yes – it’s true. Back in 2004, to showcase his climbing prowess Vinny embarked on a 1,000 pictures in 100 days boulder challenge. Vinny’s human came up with the idea and also took the photographs. At the end of three months of climbing and photographing in the Sonoran, there were well over one thousand photographs of Vinny posing on different boulders. It was a sad day when The Guinness World of Records rejected this as a world record attempt. But Vinny didn’t give up. 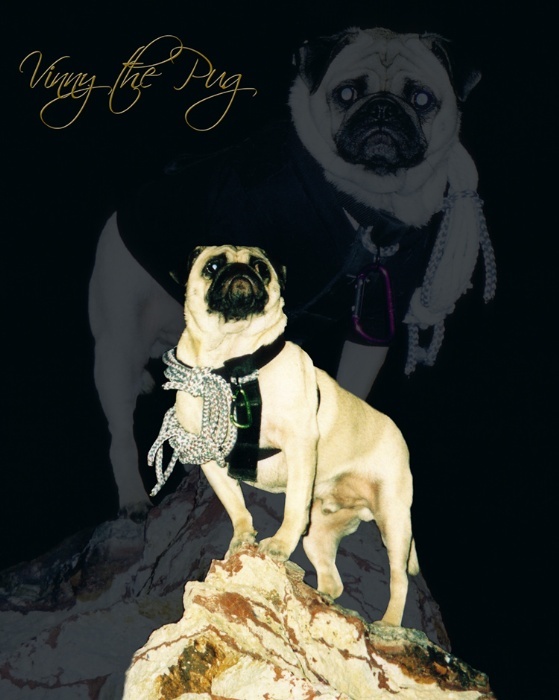 Vinny has used his Champion Rock Climber status to develop his own Vinny the Pug brand. Vinny trains fundraisers to use the new business sales models he has developed and provides them with Vinny the Pug branded merchandise to sell. Vinny says he has raised over $50,000 in both money and in-kind donations so far. He raises money through online sales and through the sales via his Fundraiser Club network. His range includes Vinny the Pug t-shirts, posters, CDs, jewelry, purses, iPad covers and his own-labeled wines. The “Vinny the Pug Fundraiser Club” raises money for a number of human causes, although pet rescue is closest to Vinny’s heart. Vinny sees his work as an opportunity to help causes to maximize their income and be more self-sufficient in their fundraising. Vinny’s pet rescue fundraising target for 2012 is $1,000,000. It will be divided among participating pet rescue organisations in North America. 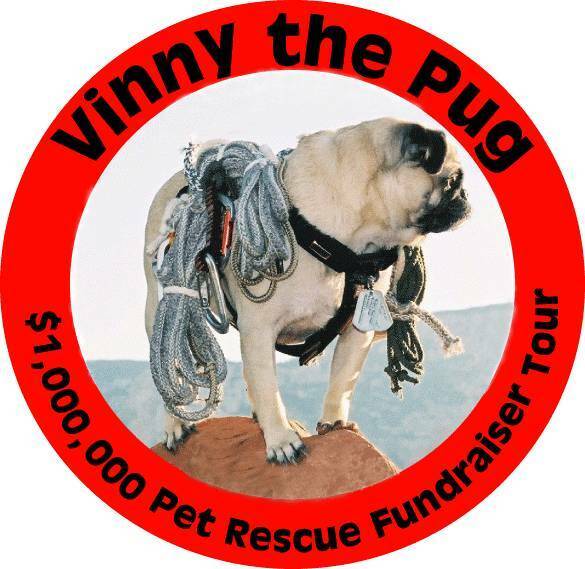 He will soon embark on his fundraising tour of 100 U.S. and Canadian cities to recruit and train a thousand rescues to become Vinny the Pug Fundraiser Club members. Good luck Vinny – let us know how you get on. 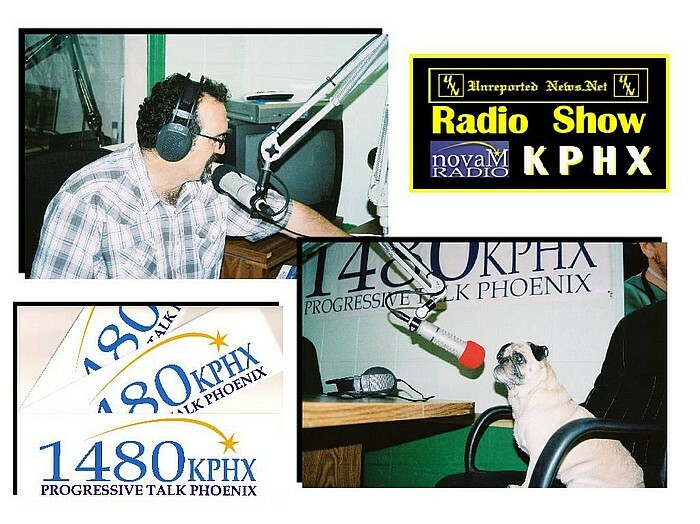 Vinny the Pug can be contacted at: desertpugproductions@yahoo.com. This entry was posted in failure, fundraising, Innovation, remarkable, Vinny the pug and tagged America, Arizona, boulders, branded merchandise, Canada, challenge, champion rock climber, charity, climb every mountain, climbing, failure, fundraising, fundraising dog, Guinness World of Records, patience, pet rescue, practice, pugs, rock climbing, smile, stories, story, unusual, vinny the pug. Bookmark the permalink.